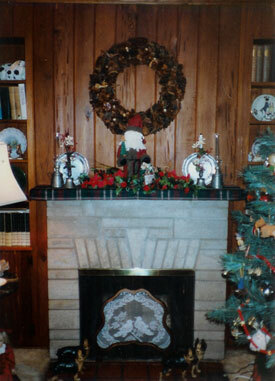 Over the course of more than 20 years, Architectural Accents has custom designed and crafted hundreds of fireplace mantels and surrounds. 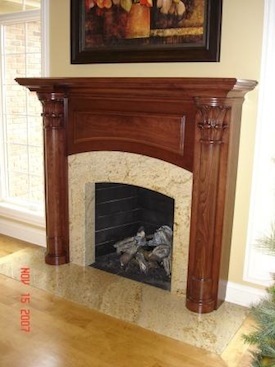 Our mantels are sized to fit YOUR fireplace and room dimensions. 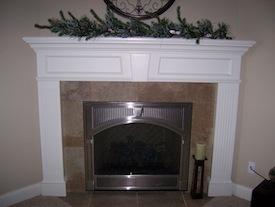 You will not have to try to install a “one size fits all” mantel that does not fit at all! 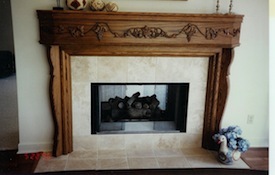 Our designers are happy to help you translate your ideas and desires into a beautiful, one of a kind mantel. 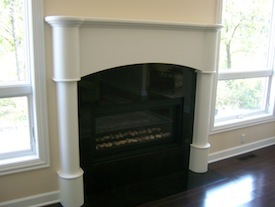 Having Architectural Accents design and build an exceptional mantel for you does not mean an extravagant expense. You are buying directly from the artisan. 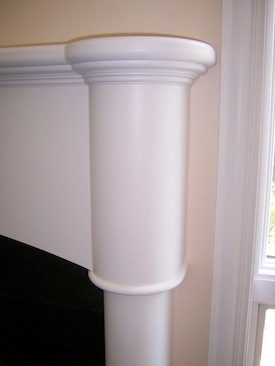 Please call our designers for an individualized quote. 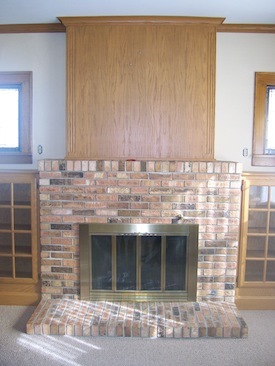 ...to a complete surround with overmantel. 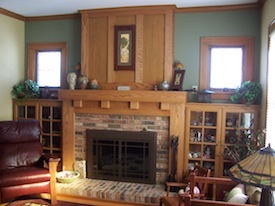 Many species of wood have been used from paint grade to red or white oak to cherry and to walnut. 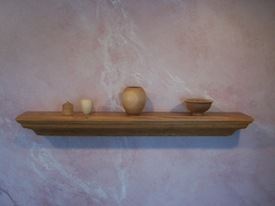 Detail of contemporary painted mantel. 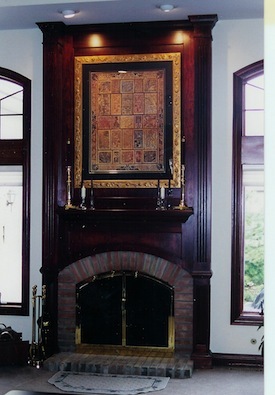 The addition of marquetry can add a level of personalization and beauty that cannot be matched. 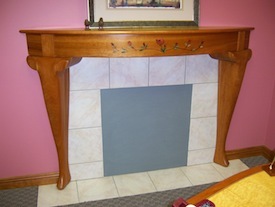 ...into a custom mantel to reflect your style. 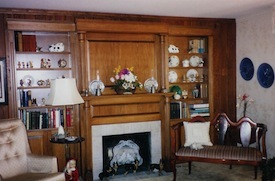 Cherry mantel with columns and carved capitals.